Builders and developers will now start building more detached homes for rent. For years, home builders have ignored 10% of housing demand, allowing resale homes to fill the demand. As shown below, 12.7 million of today’s 120 million households rent a detached home. 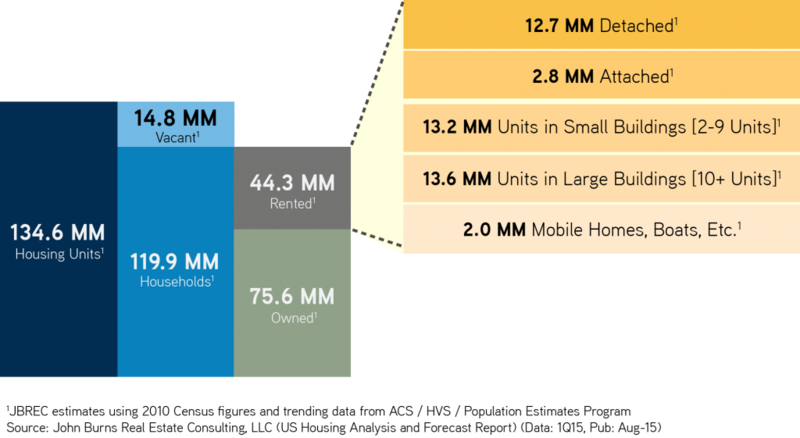 2.0 million mobile homes, boats, etc. The 12.7 million detached home renters have largely been ignored by builders and developers for years as both supply and demand steadily grew over many decades. The vast majority of the growth of individually owned rental homes has historically come from households who lived in the home before relocating and decided to continue owning and renting the home rather than selling it. 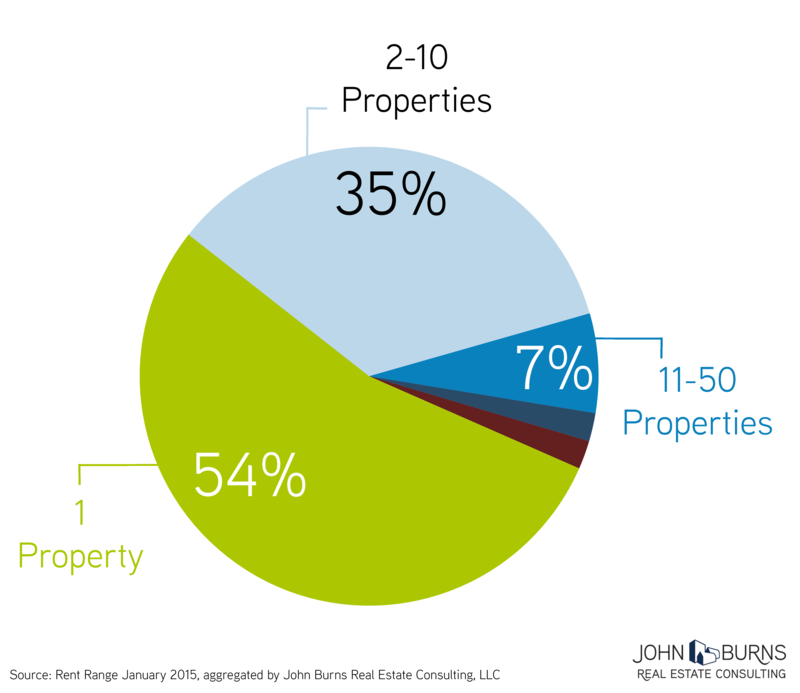 Approximately 54% of the landlords of single-family rental homes own only one home, per RentRange. 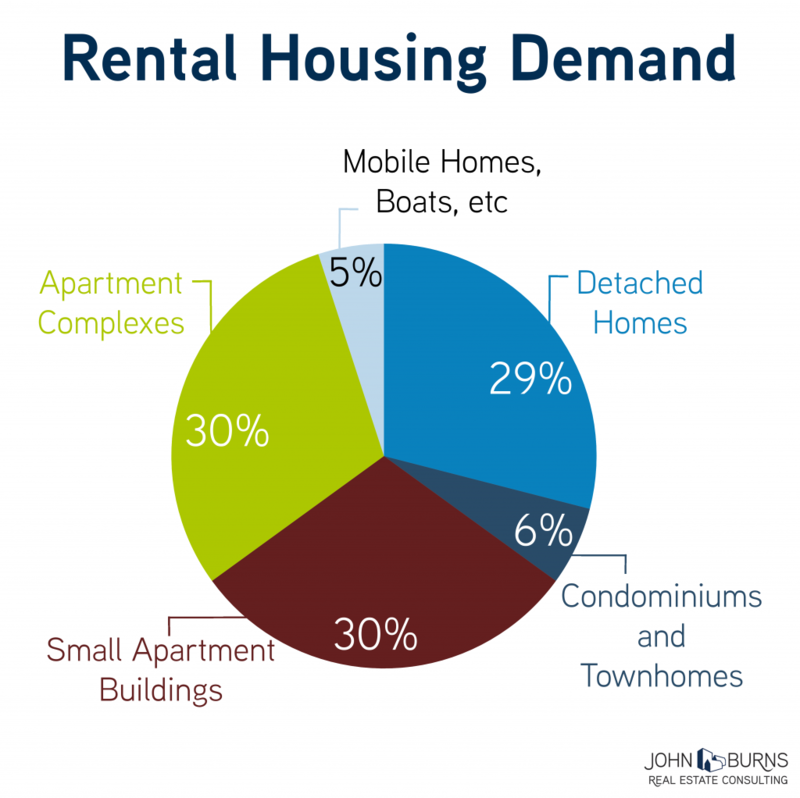 We have noted that even actively selling masterplans, despite not building single-family homes for rent, have a significant number of single-family renters. Just go into Zillow and look for yourself. The proactive developers are now looking to develop these neighborhoods and homes themselves, rather than letting others meet the demand. Necessity. They do not have the ability to qualify for a mortgage. Flexibility. They choose to rent to maintain the flexibility to move. Choice. They would rather spend what they earn today than save for a down payment. Thus, single-family rental home competes more with the detached resale and new home market than with apartments. Clearly, there is a subset of renters who will pay a premium to rent new, as evidenced by the 200K+ apartment units that are built and leased every year. If it works for apartment developers, why has there not been much attempt to build single-family homes for rent? Those days are now ending. Starwood Waypoint, an owner of 16,000+/- rental homes, has worked with 12 builders to buy homes from them. While they have often bought the slowest selling floor plan or the last few homes in a community, they are now actively pursuing new subdivisions in areas where they currently operate. Their CEO recently told me that their business has shifted dramatically in the last few years, with only 25%+/- of their tenants now having gone through foreclosure, versus 50%+ a few years ago. The CEO of American Residential Properties shared at our recent client conference that their tenant profile has shifted as well, with new leases typically to young families with more than enough income to buy but who are choosing to rent primarily to have the flexibility to move. Masterplan developers have taken notice. 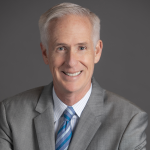 Bob Sharpe, the owner of Rancho Sahuarita in Tucson, surveyed his 5,500 home community and found that renters occupy 22% of the individually-owned homes. With 4,000 homes left to sell, why not build and rent homes to this group, many of whom will buy homes in the future? There remains a stigma that renters are not as good for the neighborhood as owners. From personal experience in my own neighborhood, as well as Census data, I can testify that they certainly move more often—and that they have always been great neighbors and their homes have been very well maintained. Last year, approximately 25,000 detached homes were built for rent. We believe that number will increase significantly over the next several years. We expect detached homes for rent to become an important segmentation opportunity for the top masterplans in the country, who will no longer ignore 10% of housing demand.